USGBC is launching a new ad campaign: #FindYourLEED. 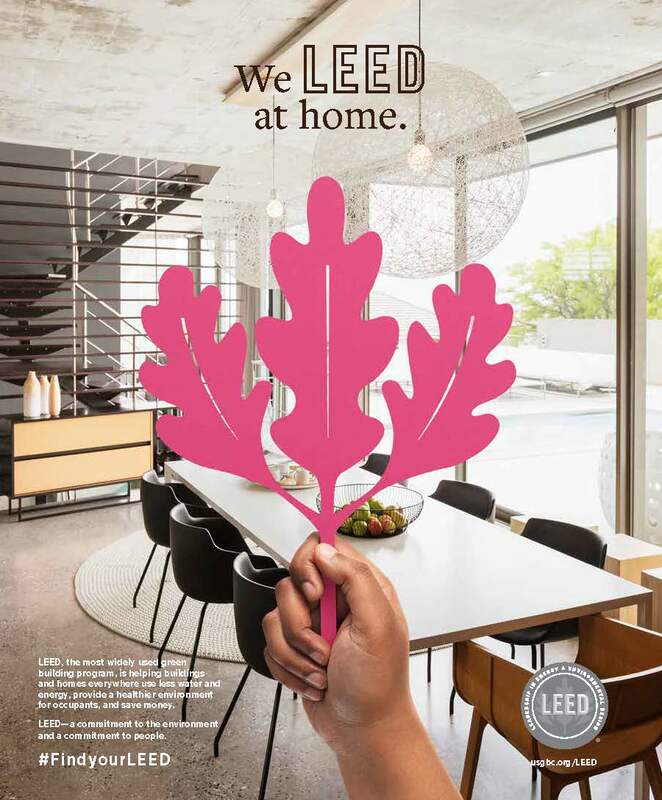 Have you seen our new LEED advertising campaigns? We're proud to debut our two new ads in the fall issues of ASID Icon and Building Operating Management, in mailboxes this September. Here's a sneak peak below. 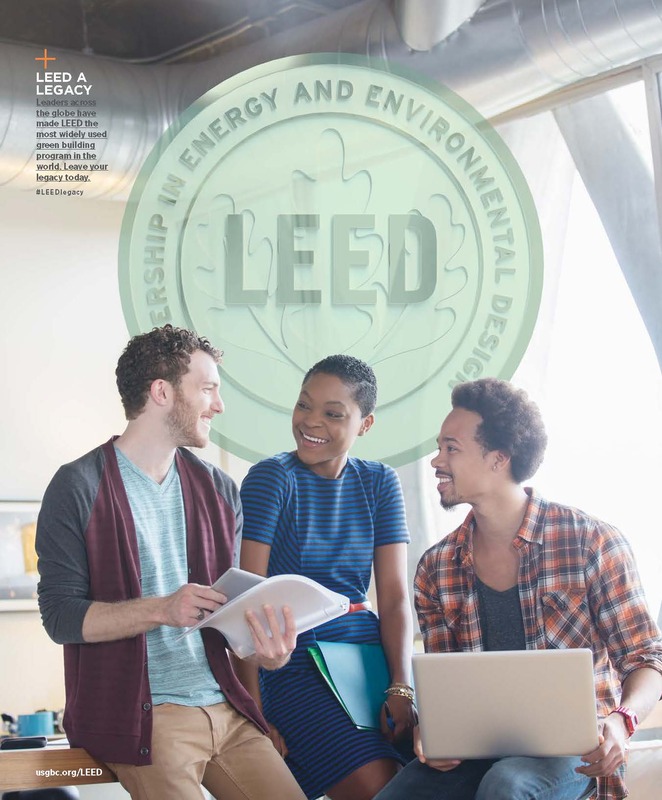 LEED works for all buildings—from homes to hospitals to corporate headquarters—at all phases of development. Our #FindyourLEED campaign encourages you to show us how you LEED by sharing your favorite LEED building, whether it's a home, a school, a hospital or an entire neighborhood. Let us know what you think of our new ads (see the whole set by clicking the slideshow at the top). Then, share your feedback in the comments below.